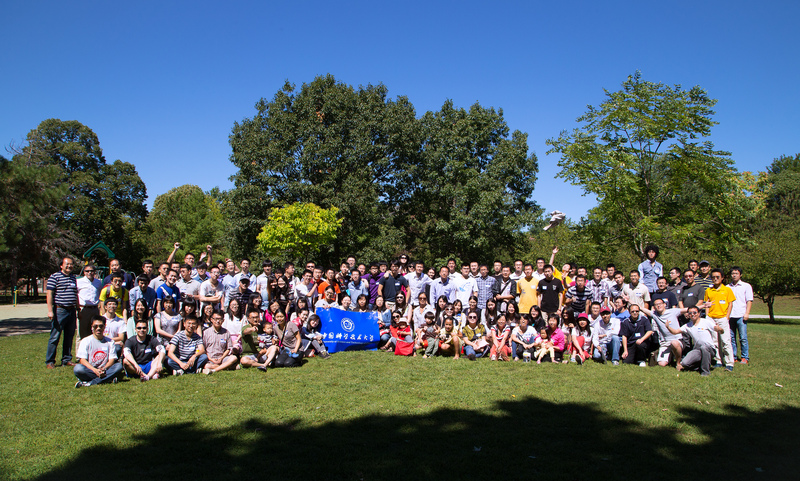 University of Science and Technology of China Boston Alumni Association (USTCBAA) is a nonprofit organization connecting all USTCers who study, live or travel in the Greater Boston area to one another. It links more than hundreds of alumni through social networking events, website resources, and connection programs. We promise to promote the communication, connection and community among alumni through committed services.